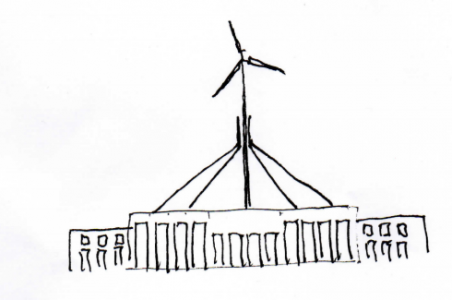 The Australian Industrial Wind Turbine Awareness Network (AIWTAN), has written and expressed the Networks concerns many times to the National Wind Farm Commissioner. Copied below is an open letter with 7 questions, which have not been adequately responded to by Mr Dyer. The WHO guidelines have since been updated and these unanswered questions remain relevant ~DeFrock.